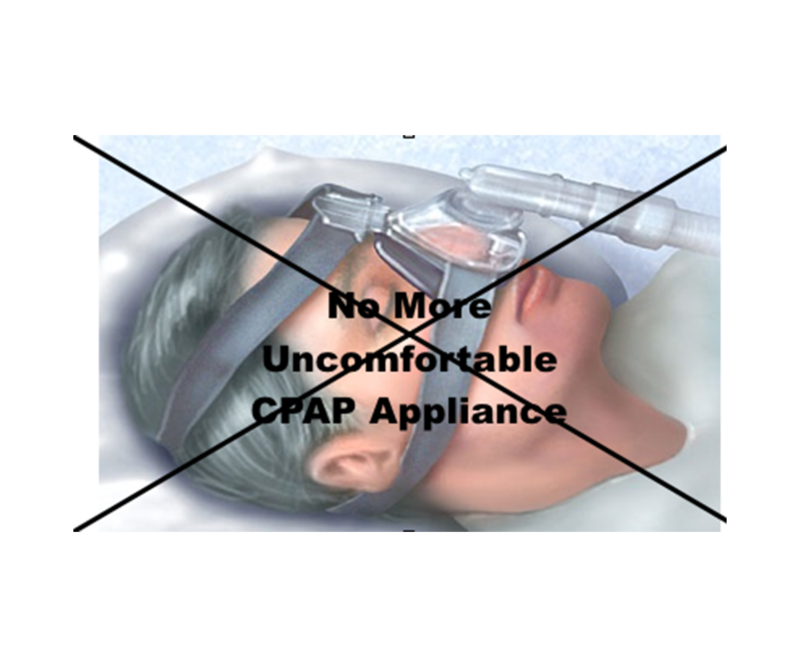 Oral Dental Appliance Therapy - Many people cannot tolerate using a CPAP machine for their sleep apnea. 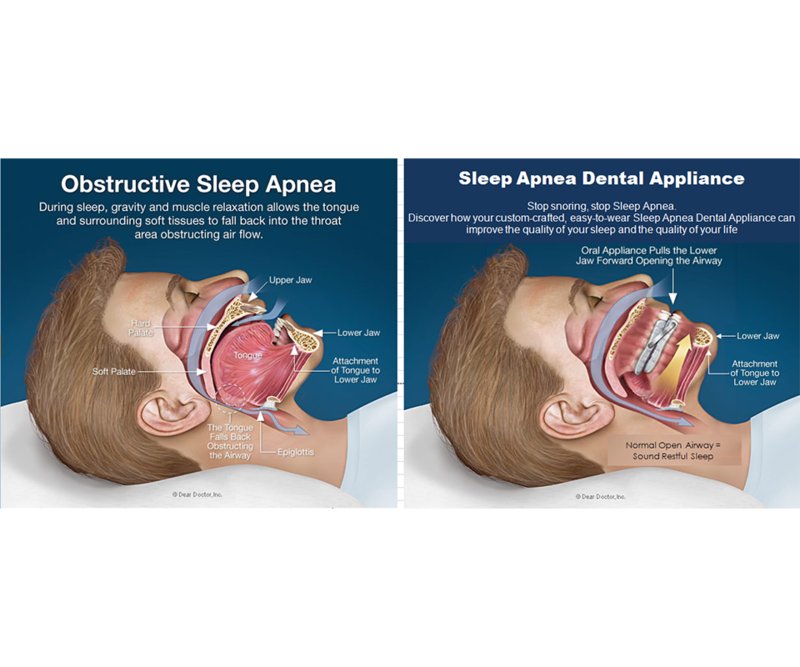 Sleep apnea is very successfully treated in our dental office with a custom made Sleep Apnea Oral Appliance. We are Dental Sleep Apnea Specialists. Is your wife or husband upset with you because your snoring kept them up all night? That's the least of your problems, read the following and learn how this condition can be negatively affecting many areas of your life. Discover how your custom-crafted, easy-to-wear Sleep Apnea Dental Appliance can improve the quality of your sleep and the quality of your life and your spouse!! 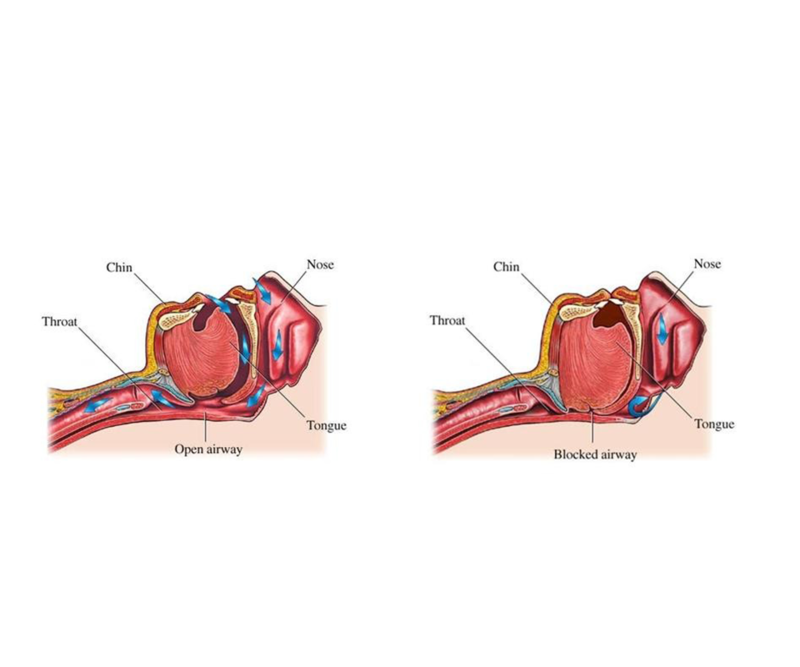 18 million Americans suffer from sleep apnea. However, up to 90% of them are undiagnosed. Not knowing you have it, or ignoring it, won't make it go away and if left untreated sleep apnea can lead to serious health problems ranging from diabetes, high blood pressure, heart disease, or even a stroke. Sleep apnea is a condition that causes you to literally STOP BREATHING in your sleep, several times a night! This causes trauma to your organs, especially your heart, making it a life-threatening condition. You probably would not have thought the first and best place to seek help for a sleep disorder or breathing problem is at your Dentist's Office, BUT it is the #1 place to go to diagnose and resolve your sleep apnea. At Dr. Alvaro Fernandez-Carol's office the good news is that with a simple custom made Sleep Apnea Oral Appliance you will no longer feel tired all day, wake up at night gasping for air, or wake others up with your loud snoring. You and your loved one will finally get the sleep and rest your bodies need. Peaceful, Restful, Quiet Sleep!!! Achieving more restful sleep will improve your life and enhance your overall health. This can be easily accomplished with an oral appliance. The American Academy of Sleep Medicine has issued new guidelines stating that oral appliances are now recommended as the first option for mild to moderate sleep apnea and the next option for patients who won't use their Continuous Positive Air Pressure (CPAP) machine consistently - even the most severe cases! Oral Dental Appliance Therapy really works, with an almost 30 year track record to prove it! Current literature reports that the majority of those who use a Sleep Apnea Dental Appliance experience a higher success rate and longer-term compliance compared to other methods. Using this type of appliance could also improve your overall health, because rest and a good nights sleep is a vital component to good health. Depending on the type of oral appliance used, studies have shown up to a 99% success rate at eliminating snoring and an average of 75% success rate in reducing episodes of mild to moderate sleep apnea. That's why more and more patients are turning to proven, FDA-cleared Dental Sleep Apnea Appliances and eliminating their snoring and any complications from Sleep Apnea. Be at peace with your spouse again. Get healthy again, get rest again - Call Dr. Alvaro Fernandez-Carol today at 305 443-2993 for a diagnostic appointment.